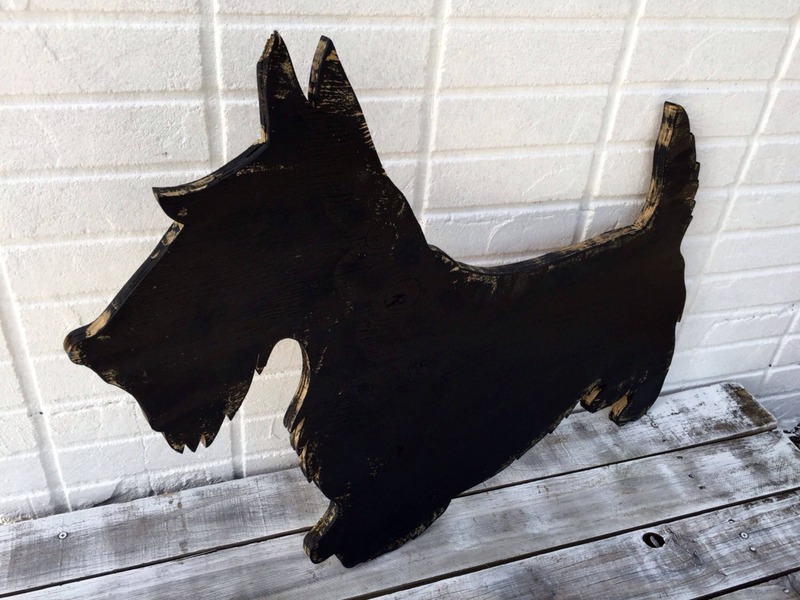 Any dog custom wood sign. Christmas gift. At this time it is adorable Schnauzer. 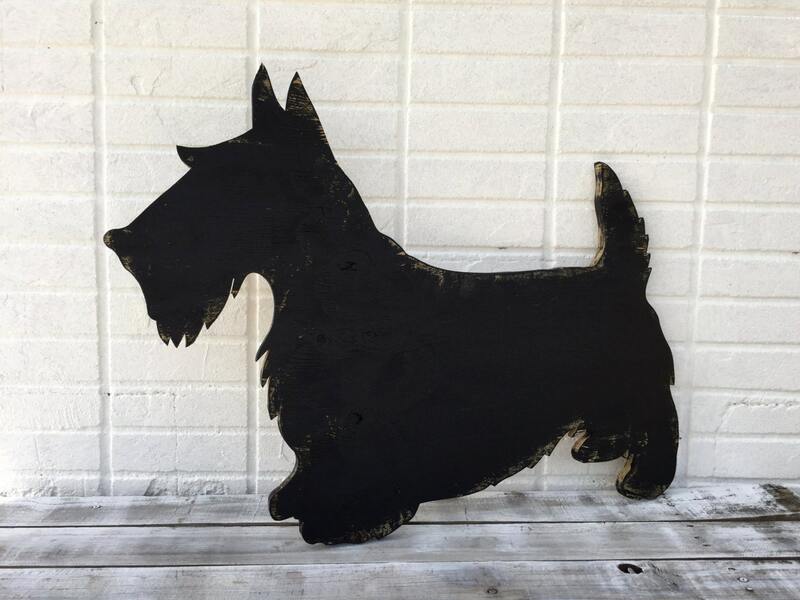 This wooden dog can be used either as a wall or the shelf decor. Send us picture of your dog and we will make custom sign special for you. 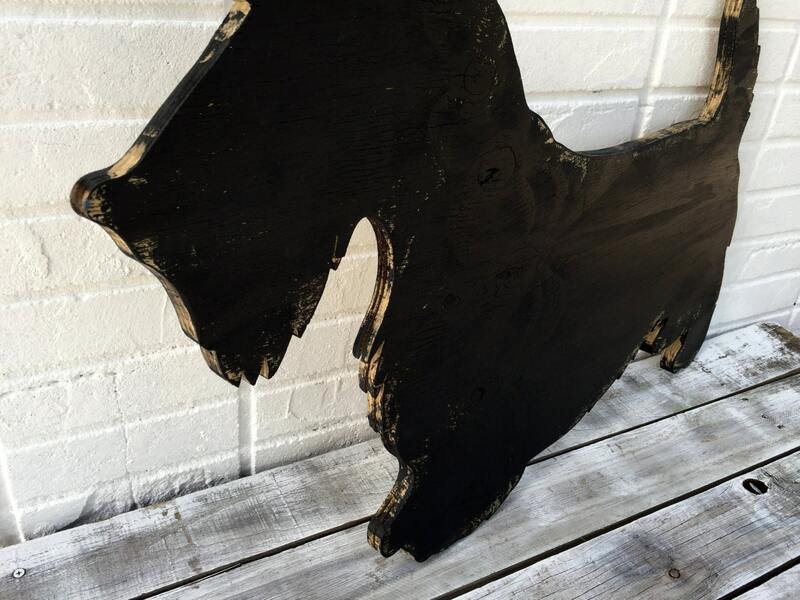 Made from high quality wood, hand cut, painted and coated special4you in Key West, FL. The color/texture/animal may vary. 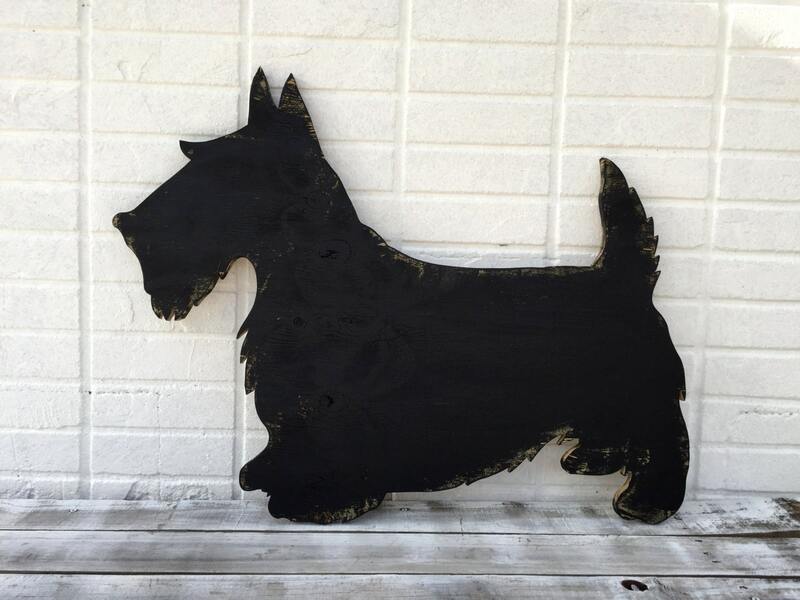 We can carved your pets name to the sign by request. Comes ready for easy wall hanging. Save for outdoor displaying. Different sizes available: 20 x 16; 24 x 20; 30 x 24 inches. For other size message us for details.